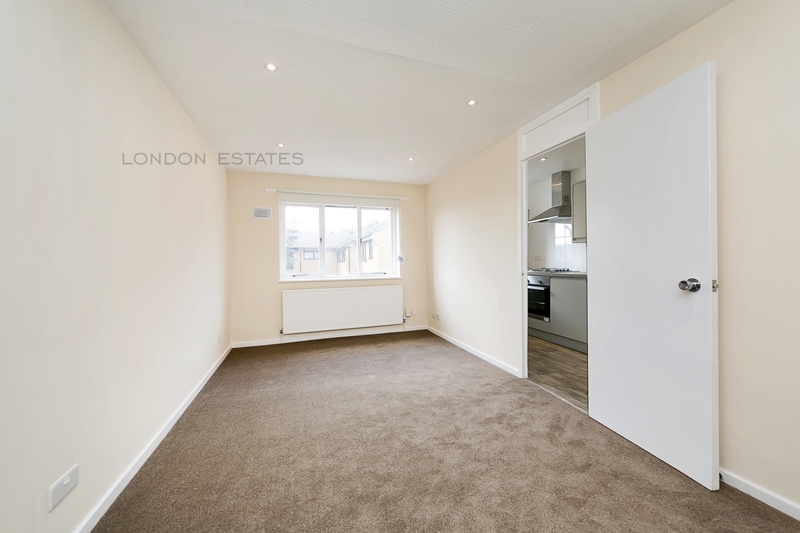 Available immediately - a newly refurbished two double bedroom apartment in Chiswick just on the borders of Bedford Park. 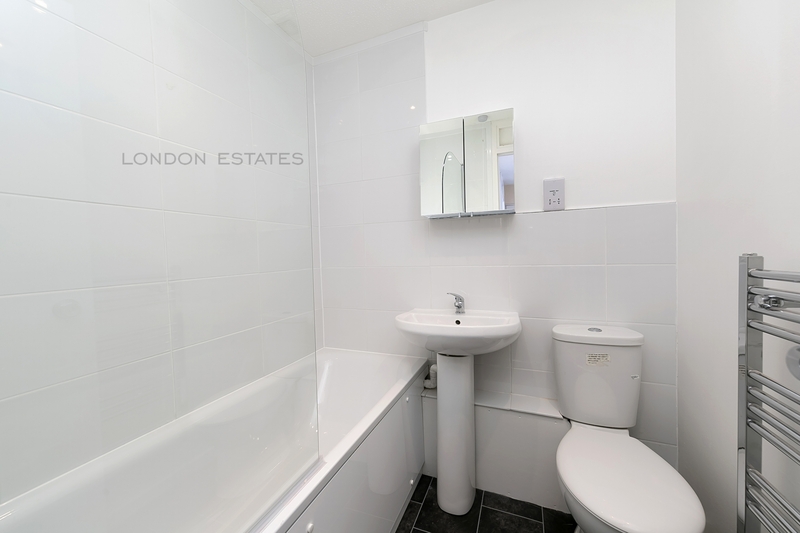 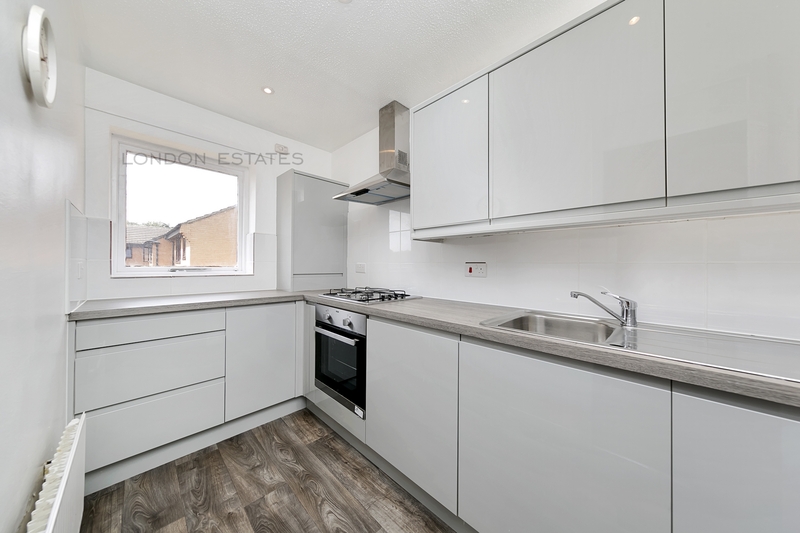 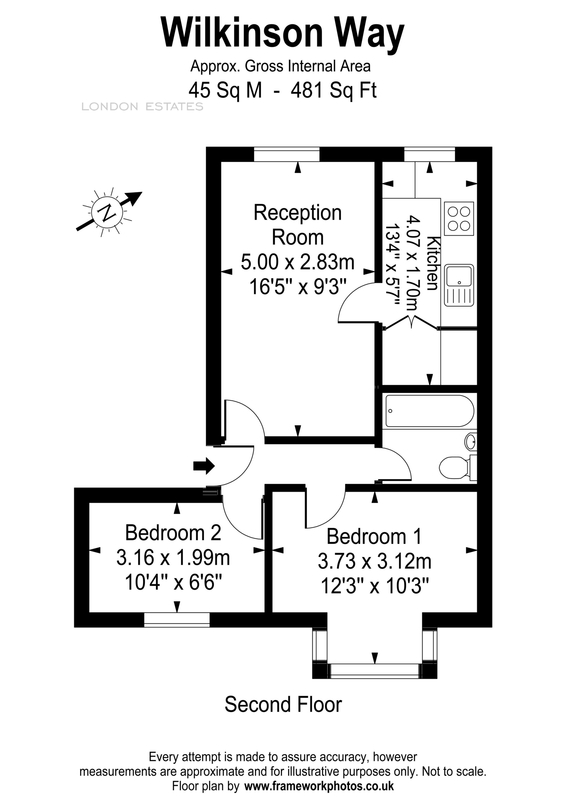 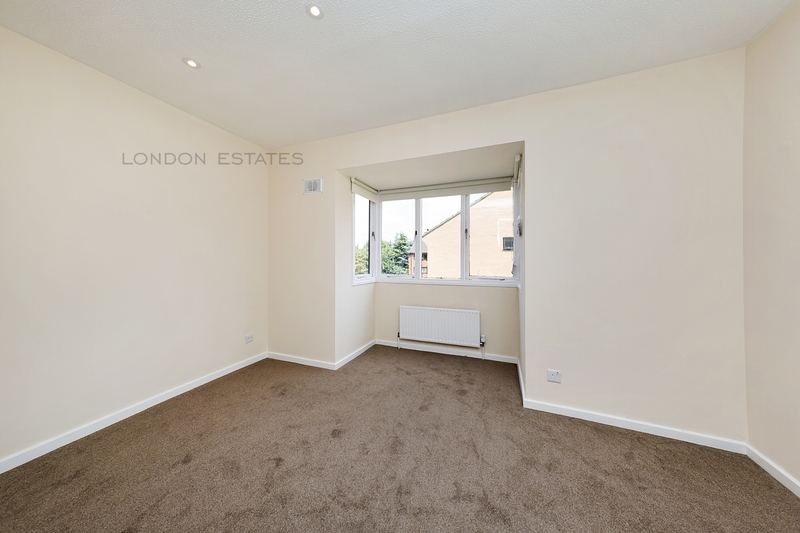 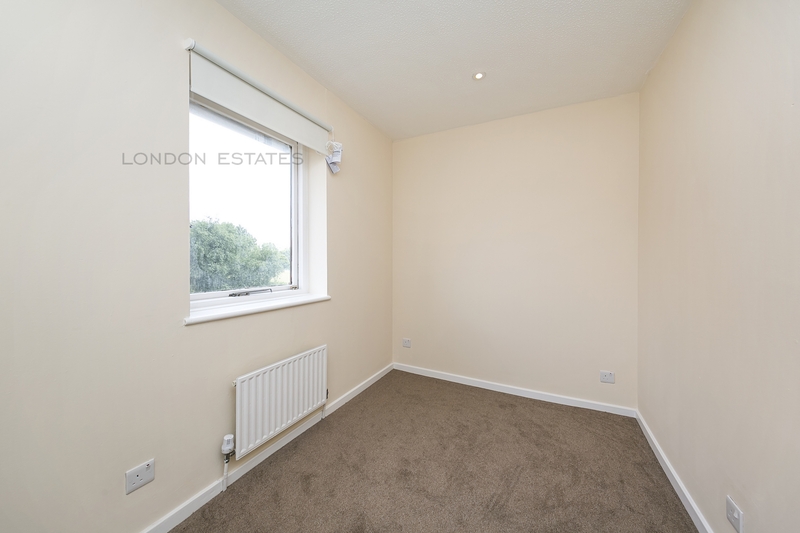 The property consists of two double bedrooms, modern newly fitted kitchen with integrated appliances, separate living space and newly fitted bathroom. 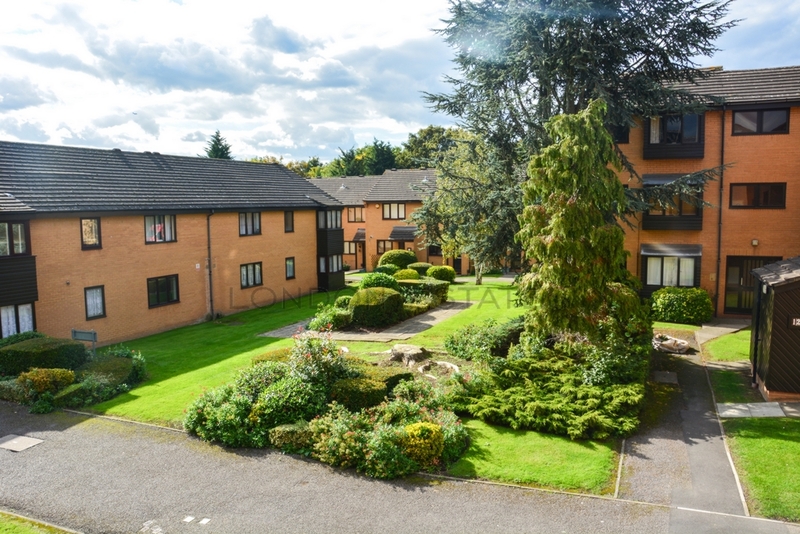 Further benefits include new central heating, new carpets and residents parking. 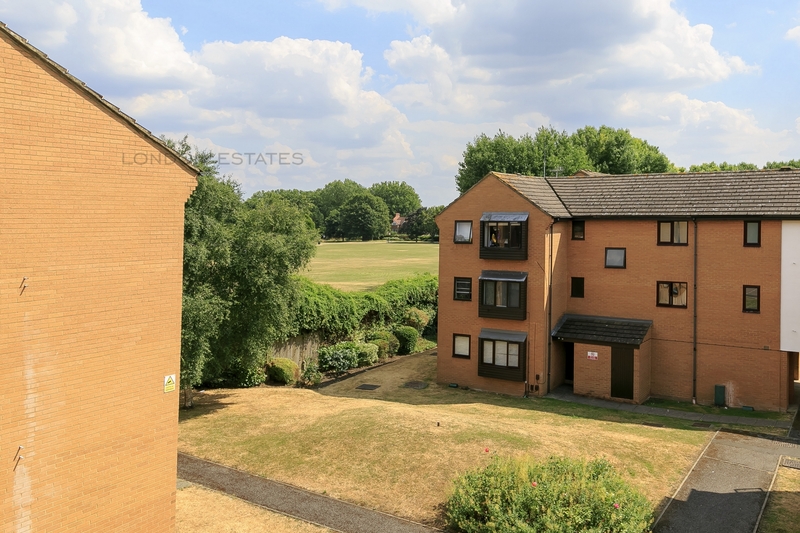 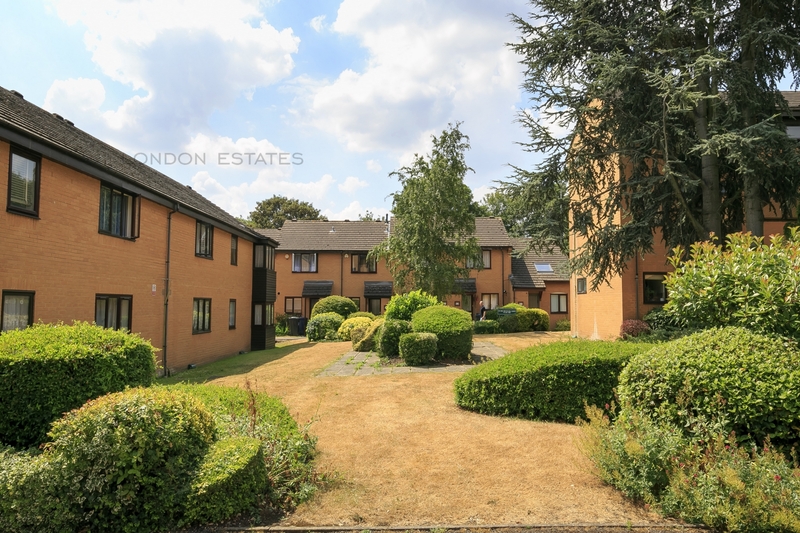 Set in a purpose built block just moments from Acton Central (Overground) and Acton Town (Piccadilly and District Line) stations as well as the shops/bars/restaurants on Acton High Street.The property is available furnished or unfurnished.